Happy first day of May! If you haven’t joined already, click here to join Project Happiness and have daily happiness delivered right to your inbox. 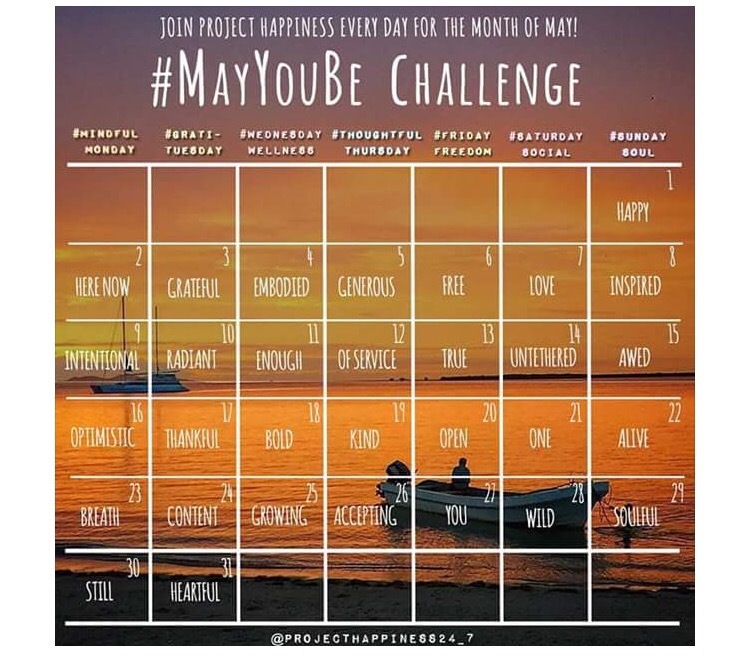 Their #MayYouBe Challenge began today. Join in! I love Project Happiness. 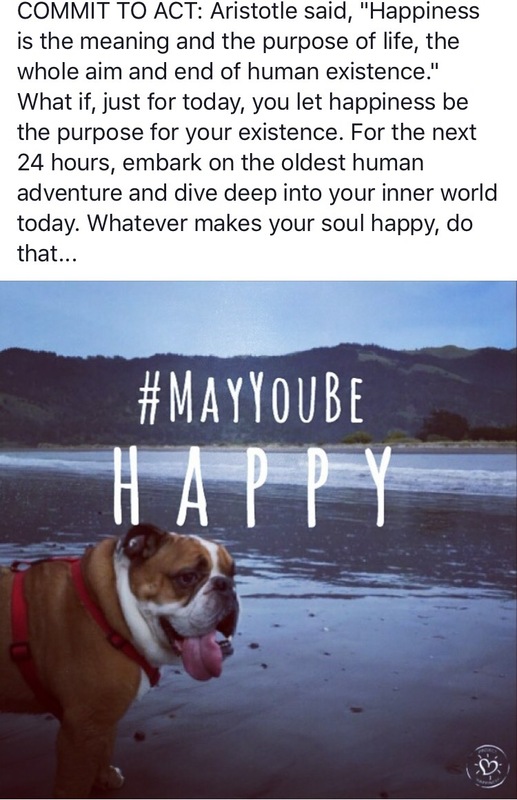 I follow them on Instagram, Facebook and Twitter and get constant reminders and positive daily intentions from them! 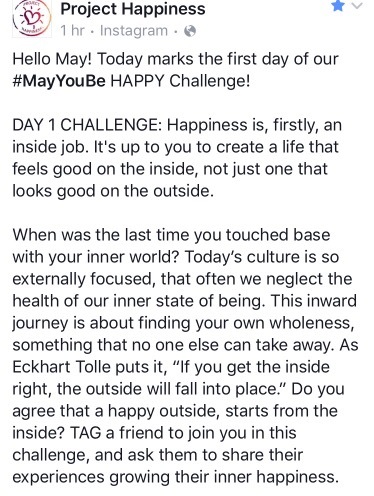 Thank you Project Happiness for the challenge this month and for all the positive life affirmations you bring to me and so many others on a daily basis. 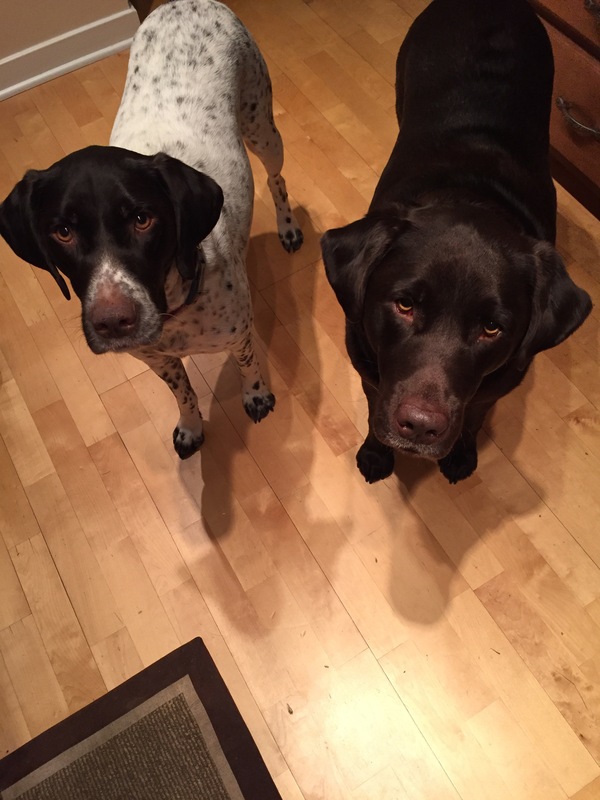 Charlie on the left, Norman on the right…these boys should be employed by Project Happiness. They are the definition of happiness, love and goodness.